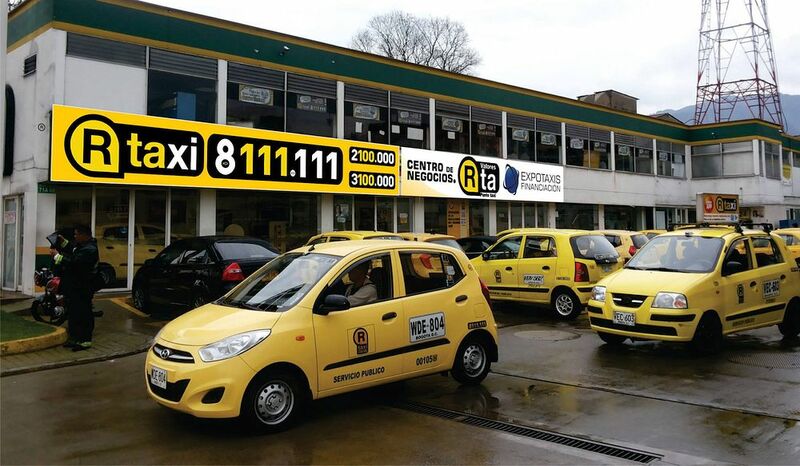 Following a decree last August that will see taxi meters replaced by mobile applications in the greater Bogota region, Colombian taxi services must either request the government-issued application or submit their own to the Ministry of Transport today. Inspired by private transport services like Uber, Bogota has set a March 28 deadline to modernise its 50,000-strong taxi fleet with a mobile application system that will track vehicles and rate drivers. The change will also see tablets installed in every taxi, which will use GPS to track the distance of every trip and allow passengers to monitor fare information. Despite the ease in convenience, the change will likely be unpopular on all fronts. For consumers, taxi fares are set to increase by some 7.4% as taxi companies try to cover the cost of upgrading the technology in their vehicles. 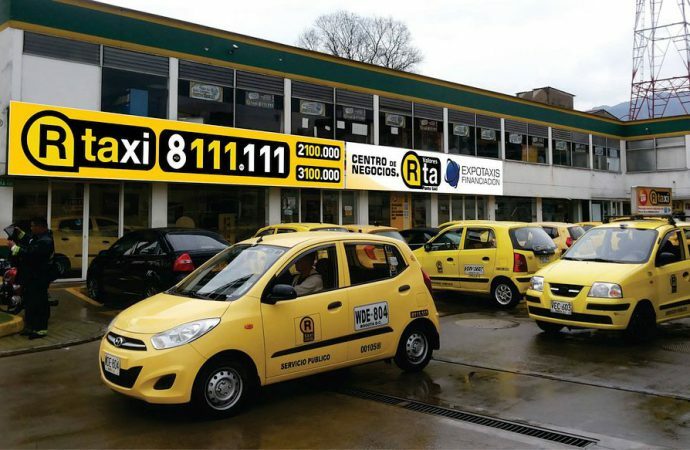 It could be drivers who suffer the most, however, as the tablets may make them easy targets for robbery; indeed, taxi drivers are already victims of violence in Bogota—there were 12 robberies and two murders of drivers last week. Despite the danger, taxi services have little choice but to comply or risk losing their registration.